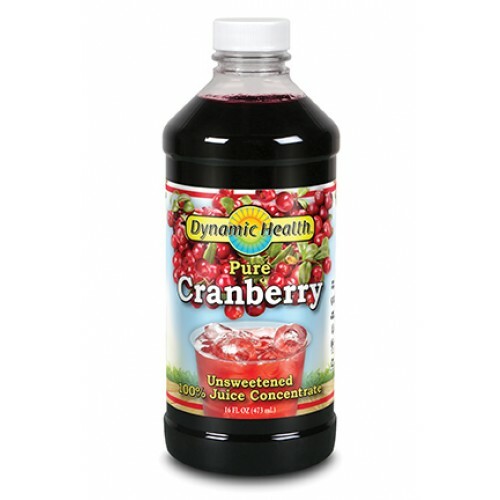 Beat unwanted urinary tract infections NOW with this pure concentrate of Cranberry Juice from organically grown cranberries. Cranberry has long been linked to helping defeat urinary tract infections and research now recommends making cranberries part of your diet if you are prone to recurring urinary infections. A 1994 article in the Journal of the American Medical Association indicates that cranberry might reduce the levels of bacteria in urine and therefore reduce the chance of developing a urinary tract infection. In addition to this, Scientists from Finland have proved that drinking pure cranberry juice can cut the risk of infection by half, providing a strong link between cranberries and urinary tract health. Research has shown that up to 60% of women have had a urinary tract infection at some point in their lives and one third of these women will have a recurring urinary tract infection in the next year. Women in the 25-29 age group and the over 55s are at most risk of urinary tract infections. The University of Oulu, Finland&nbsp; selected 150 volunteers with a history of urinary tract infections and split them into three groups. The first group was asked to drink 1.5 fluid ounces of cranberry concentrate and lingonberry (a similar fruit) juice. 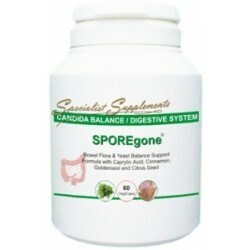 The second group was given three ounces of Lactobacillus GG, a drink containing "friendly" intestinal bacteria. And the third group received nothing. The Study Researchers said "Our study confirms the common belief that symptomatic recurrences of urinary tract infection can be prevented with cranberry juice"
to 36% in the Control Group and 39% in the Group that had Lactobacillus GG. According to the British Medical Journal, episodes of urinary tract infection were reduced by about half, reinforcing Cranberry as a urinary tract infection natural remedy. The scientists said: "Our study confirms the common belief that symptomatic recurrences of urinary tract infection can be prevented with cranberry juice". Cranberry Concentrate is great for smoothies, as a mixer or when you want a tasty, natural topping for ice cream or dessert. Nicole Kidman is rumoured to have washed her luscious red locks in cranberry juice to keep them in top condition! Pure Cranberry Concentrate from Organically grown Cranberries. Total Fat 0g, Cholesterol 0g, Sodium 0g, Total Carbohydrate 28g, Sugars 15g, Protein 0g, Vitamin C 10%, Calcium 0%, Iron 4%. Percent Daily Values are based on a 2,000 Calorie Diet.